Dr. Christopher Bray MD PhD: Foodbabe ... The story behind the blog? "Ten years ago, while sitting in a hospital bed, Vani Hari made a decision that changed her life and the lives of many more. While embarked on a fast paced career to rapidly climb the steps of the American dream she had neglected her body to the point of collapse. Tired, overweight and taking 8 different medications for her multiple ailments she promised to turn her health into her number one priority. The first thing she did was abandon her junk food diet. But more than that, she decided to investigate the ingredients in those foods and their effects on the consumers. 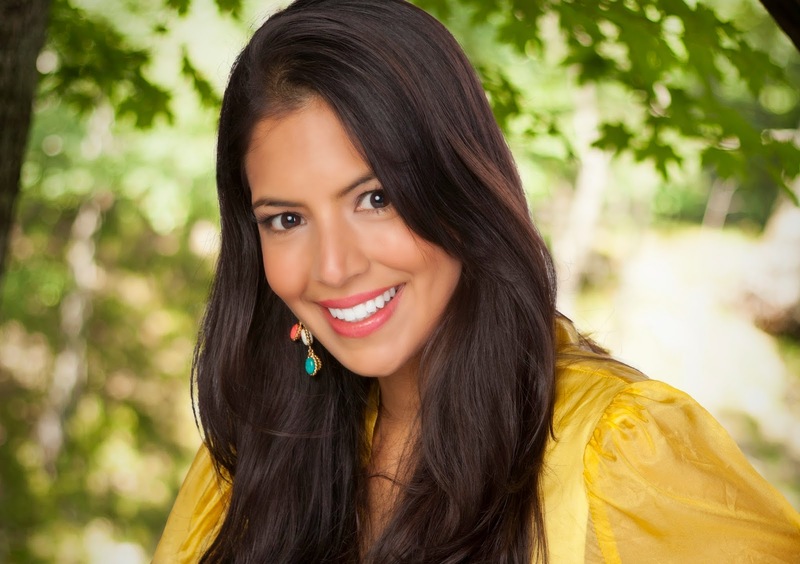 Terrified by her findings, she decided to share them on a blog that she named Food Babe which started in 2011. In three years the site has become a global movement with more than 4 million readers and has forced members of the powerful food and beverage industry like Kraft, Subway and Starbucks to remove chemical additives and other health damaging ingredients from their products. In a few words, what is Food Babe? FoodBabe.com is the place you go to investigate what's in your food. We fight for transparency, better ingredients and teach people how to eat real, organic, non-GMO whole foods."